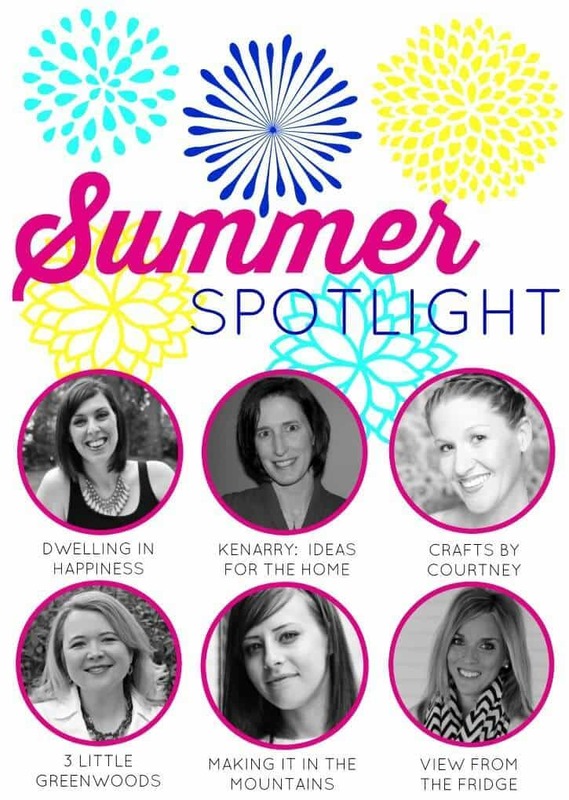 Today I’m being featured on the Summer Spotlight hosted by Dwelling in Happiness, Kenarry: Ideas for the Home, Crafts by Courtney, 3 Little Greenwoods, Making It In the Mountains, and View from the Fridge. 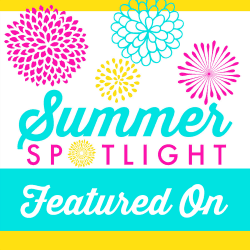 The Summer Spotlight showcases creative ideas from a different talented blogger each Friday throughout the summer months. If you are visiting from the Summer Spotlight Series , welcome! What day would be better to be in the spotlight than my birthday..? Yep- I got older again! !When these friends asked me to participate in their series and told me the dates avaialble, I sure picked my special day! 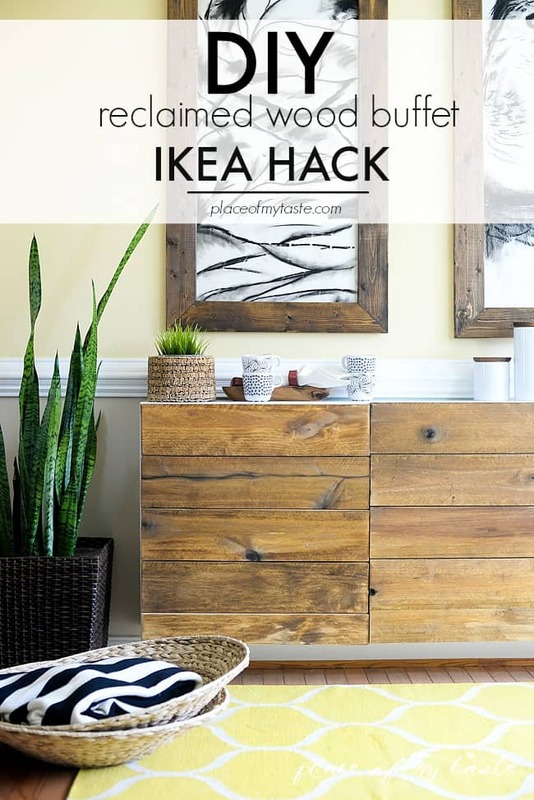 If you are new here, you will find lots of fun DIY projects, home decor ideas, easy and family friendly recipes as well as some photography tips. I also share some of my FREE downloadable art sometimes. 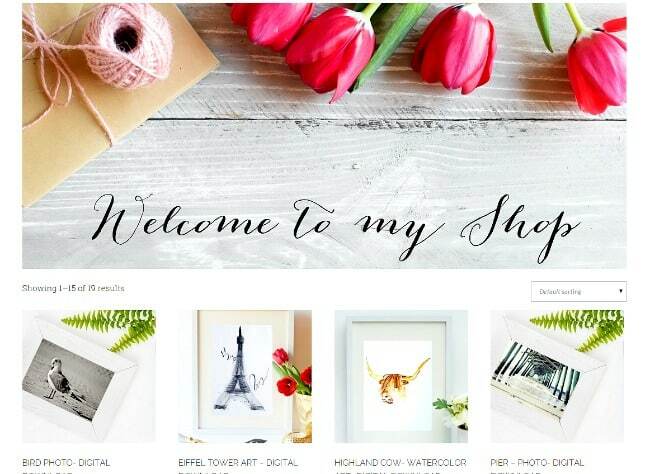 I love to create and decorate on the budget and I love to share that with the world with a hope that it will inspire others to do so, as well! I will link in a few of my favorite projects , so enjoy! 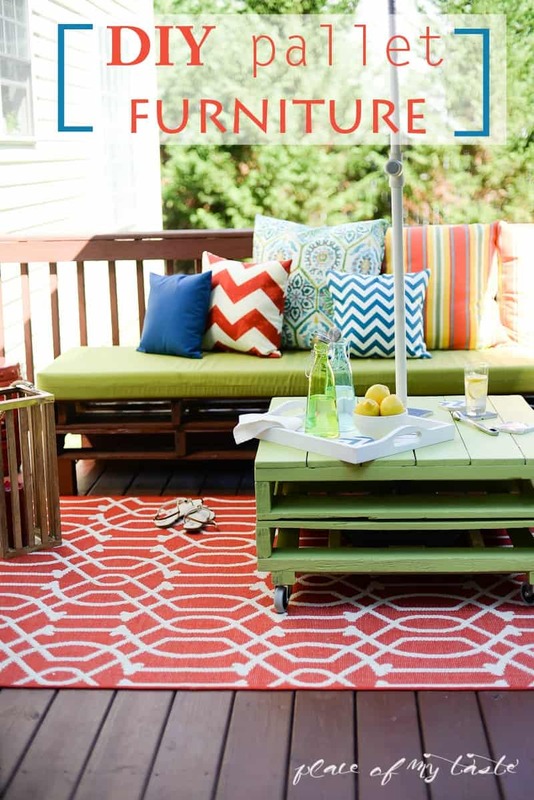 We made this fun outdoor space last summer and we spend lots of time out there. It is cozy, summery, comfy and stylish. Perfect spot to spend time on during summer months. Oh, this is probably my favorite 🙂 Love how it turned out. I am a busy mom with 2 small children, a business, a part time business and a blog – hours of cooing is not something that often happen in my kitchen. I like quick, easy, delicious recipes. 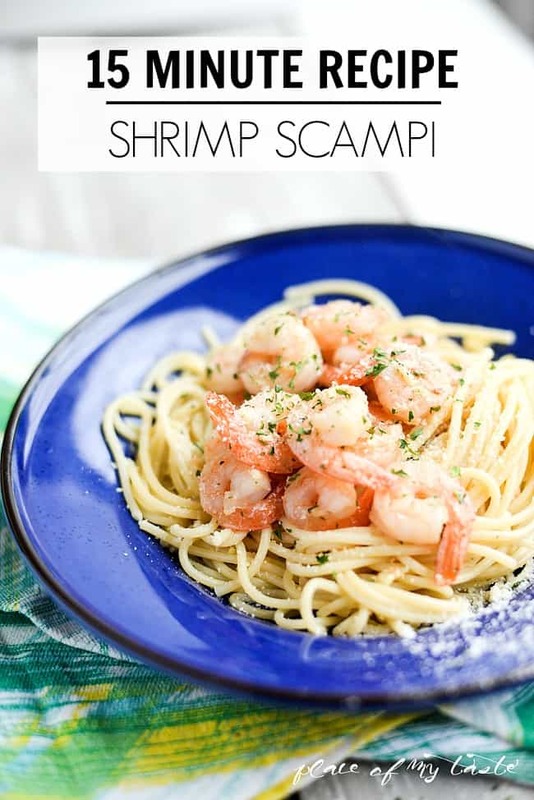 Check out my RECIPE PAGE I bet you will find something you like. 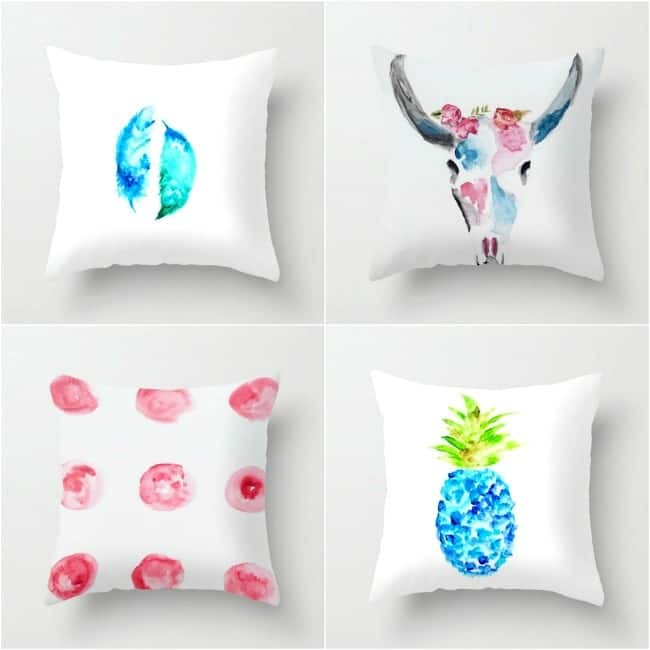 My artwork also available printed on pillow cases HERE. Before you leave, check out my FREEBIES page or if you have a few more minutes hop on over to see my photography work at ANIKO LEVAI PHOTOGRAPHY. 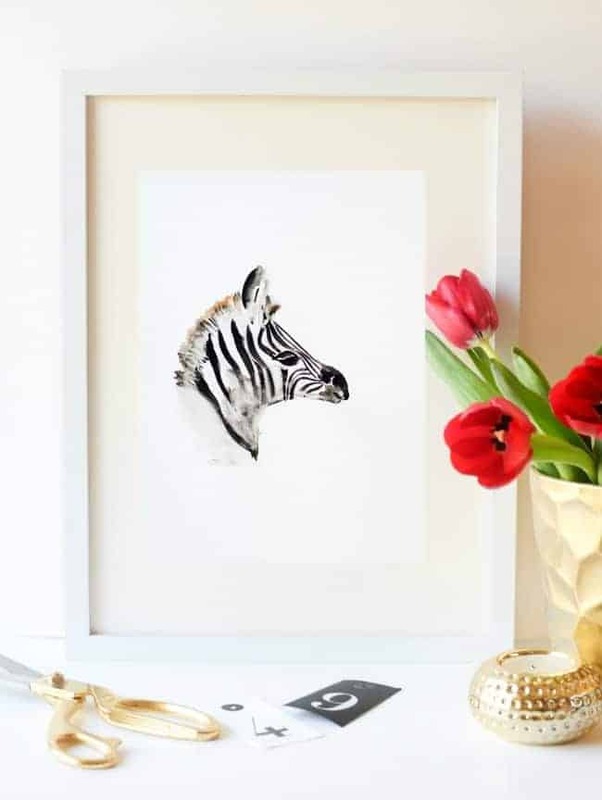 Aniko, I’m thrilled we’re featuring you and your beautiful blog this week! What a warm welcome to visitors who come over to check you out. Hope it’s been a great kick off to your birthweek! Thank you so much for all the LOVE this week! I really enjoyed being in the spotlight:-)Have a great weekend!